There's something for everyone at Laurentian Ski Hill! Whether you've been skiing for years or looking to try something new, Laurentian Ski Hill has something to offer. 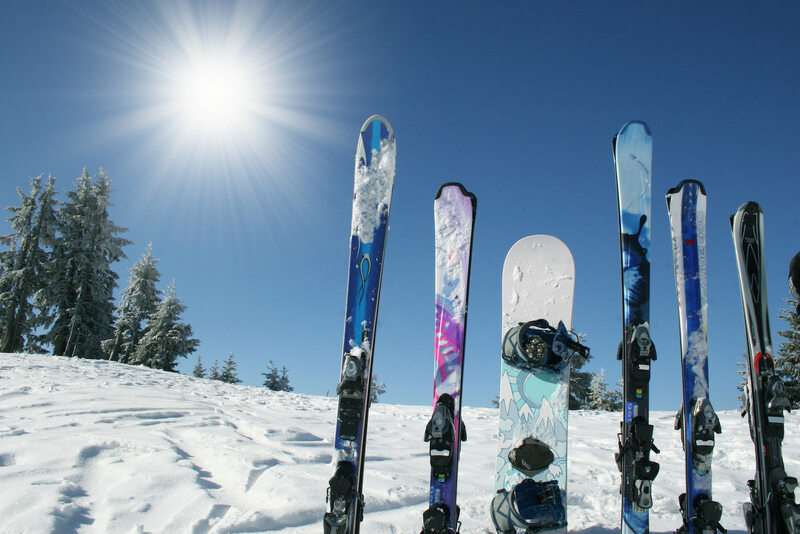 Skiing and snowboarding are great ways to stay active in the winter months and get out with friends and family. Our popular carving Club is back again for skiers who want to improve their skills or master new techniques on shaped skis. Classes are casual and fun, run for 6 weeks, and meet Wednesdays at noon and/or Sundays at 10 am. Please call guest services at 705 494 7463 for more information or to register. $150 per person for 6 lessons (Lift tickets and rentals extra). Single day drop in price is $50 (lesson and lift). Interested in learning how to ski or ride? Want to improving your skills or try something new? We have a program that’s right for you. Call and book an Adult Discover Lesson. Organize a group of friends or come on your own. This is the same great deal as the regular discover program but for adults only. Your instructor will be skilled at instructing adults. Private lessons are a great option for those who wish, and are available any time the hill is open. Don't see something that suits your needs? Give us a call and we will happily work something out for you. More information adult lessons please call 705-494-7463 ext 2051.